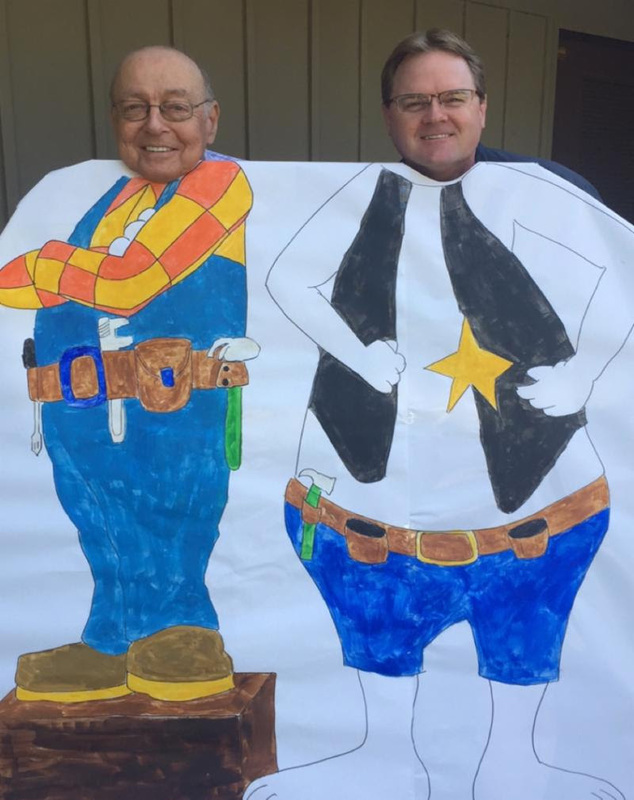 Sheriff Pat and Deputy Doug need your help. We will be having a parish workday on Saturday, September 22nd, from 9:00am to noon. Bring your gloves and any tools that will be useful in clearing the Southeast area (where dumpsters are located) of our property of trash and underbrush. There will be dumpster for the collection of the trash. We will also be removing a dead tree by the playground. In addition to cleaning up the property, we would like to get several storage areas organized. There will be donuts and beverages.